Both Chris and myself have done loads of cycling and walking this past week, here is a list of what I have achieved so far. This is my overall summery, it totally crack me up, just look at the burgers I’ve burned. So the reason for cycling is to strengthen my back and it is helping and even better I’m loving doing it. Now for some very sad news, you may have noticed the sudden lack of posts, the reason for this is I’m having some family time. Chris’s Brother passed away on Sunday evening and we are totally devastated, I’ve posted this at the end of my post as I didn’t want it splashed onto my facebook page. Of course the beauty of Just Inklined Digital Stamps is not only do we offer amazing artwork but we also give amazingly affordable prices. It has been a very long week, Chris’s brother is very poorly so I would love you to keep him in your thoughts, it has been such a worry for our family, I won’t go into all the details but needless to say the last couple of days has been a real struggle for us, Chris says very little and that's is the way he copes with things. I sent him out on his own for a bike ride to get a good run so I wasn’t holding him back, I waited until he was 19 miles into his journey before ringing him and arranging to meet up on his way back, I did a 15 mile journey today but Chris did a whopping 40.41 miles and I think it gave some relief of the worry. I haven’t a card to share today but I’m sure you’ll forgive me for that. One of Mo’s new images, I simply adore daffodil's, they are like a bunch of sunshine and this little darling is definitely that. Daffodil’s from Mo’s Digital Pencil, just look at those curls. My pearl lace border and twill ribbon is from Wholeport, there is so many gorgeous ribbons, lace and braid in their store. Wow you all loved this, thank you to everyone that entered. Congratulations Shirley, if you would like to drop me an email titles april blog candy winner with all of your details I will drop them in the post for you. I was thrilled to be asked to do a guest spot for the Sweet Stamp Shop and I am so lucky to be working with a Brand new Stamp set called Cityscape. I had a play with this one and made a luminar and such fun to make. Basically I stamped the building in a continuous strip then cut them out, I made a cylinder box with black card and vellum and wrapped the buildings around the base of the box, I used battery operated tea lights for the lighting, of course I had to finish with a pretty ribbon bow. My next project with Cityscape is a card, I tried to keep it clean and simple. Stamping out the images in teal, Petrol Blue and Aqua then cutting around them and stacking them one on top of the other using foam pads. Now head over to the Sweet Stamp Shop Blog for more inspiration and to see all of the other new releases. 4 months ago I was unsure if I could still ride a bicycle, I used to watch Chris go out on his wishing that I could venture out with him. I was told that by strengthening my core it would help with my back pain so we decided that I was also get a bike, it has been a slow process as some of the weeks my back was in such a state that I couldn’t even think of going out, but I kept at it. Chris has had the patience of a Saint with me, he takes me out does a cycle run with me and then goes out again to do his own cycle run. I have the watery eyes problem when riding and needed some sport sunglasses but didn’t want to go down the route of prescription ones as it would mean new ones every time I bought new glasses so I heard or read about the Over Glasses. basically sun glasses that fit over your prescription glasses. They work perfectly, so much so I’m awaiting another pair for in the car. So my big achievement this week is…….. I did a 14 mile bike ride Whoooo hoooooo! Who would have thunked it? little old me getting that far. The stamp set has some gorgeous designs on it including a penny farthing bicycle so I had to have it. I made the balloon into a decoupage image by stamping the balloon twice then cutting one out after colouring it with copic markers I added some Collall gel behind it to lift it up. Designer papers are from Kaiser Kraft. All that was left to do was to add some embellishments. Won't you stay in my arms? Are you singing along yet? I just couldn’t help singing this when colouring this image. Just like me and Chris on a Saturday night, you have to sill your time in some how. Its ages since I did some Blog Candy for my commenters and I do like to try to fit it in as a way of thank you for leaving your love on my blog. So I’ve picked out lots to embellish your cards with , ribbons, twine, buttons, washi tape, gem drops, stick pins, flowers, designer papers, brads, pearls etc. Just add your name to the inlink link you don’t need a blog or a url to enter. I’d love it if you would spread the word, add it to facebook, twitter, forums etc. It will close on Tuesday at midnight and I will draw a winner on Wednesday. 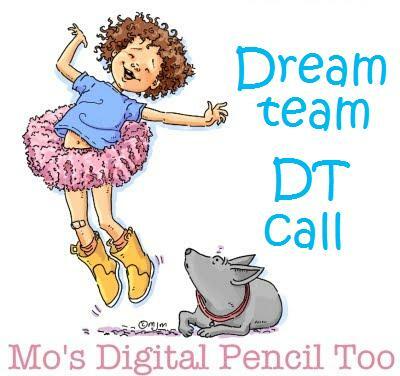 The Dream team and The Challenge team for Mo’s Digital Pencil have joined forces to bring you a spectacular Blog Hop with 6 brand new images being released today. Not only that but we have a hidden discount code in flowers on some of the blogs so make sure you start at the very beginning of the Blog Hop and jot them down in order and you will get a whopping 25% discount available until 20th April when you apply the code to the shop. I’m using Sunshine for my image from Mo’s Digital Pencil , my Dad used to sing this song to me when I was a little girl and he went on to sing it to both of my daughters when they were younger so Sunshine was definitely the image for me this month. 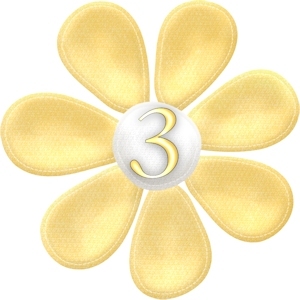 The blog hop order is as follows and as well as collecting the flower codes you can also win the chance of a $5 gift voucher for Mo’s shop, we have 4 to give away as spot prizes from the comments left on our blogs so remember to leave some love in the way of a comment on each blog you hop to. This little cutie could be none other than Mo Mannings work, I just love how she captures expressions. Howdy image comes with 2 sentiments so no need to run about frantically trying to find one Mo’s Digital Pencil has it sussed for you. I used to love Cowboys and Indians when I was little, also films like Paint your Wagon I’d of loved Cowboy boots and a Stetson. Oh before I forget, we have an amazing Blog Hop for Mo Manning on Thursday with 6 new release images, discount codes and prizes. so remember to pop back. I had such fun playing with this Lantern template, I love that there is 3 variations of it, I have 2 of them to show you today. 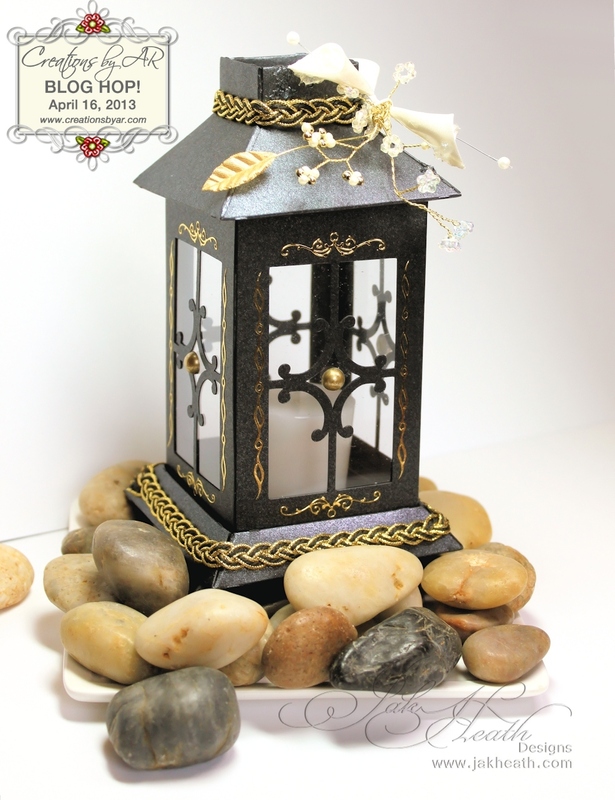 My first I was thinking Wrought Iron I used black stardream card and gold embellishments to decorate. For my second I was thinking distressed driftwood.